Patients with more chronic conditions such as cancer and epilepsy often use medical cannabis oil extracted from high-CBD varieties of cannabis. All of our wellness products are lab-tested for quality and purity. Our product is a high concentrate CBD Oil. Approximately 50mg cannabinoids per milliliter of oil. 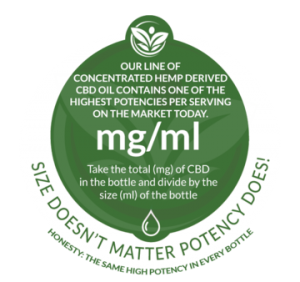 In this .17 FL OZ bottle, approximately 1 drop = 2.4mg of CBD Approximately 100 drops total Our CBD oil is a whole-plant extract containing a full spectrum of naturally occurring synergistic cannabinoids and terpenes. We strive to only deliver the highest grade products in their most pure and simple form. We recommend holding your preferred dose under the tongue for 60 seconds before swallowing, to experience the dose’s full effects. Store in a cool dark place; shake well before each use. Hemp and marijuana are both forms of cannabis. Cannabis rich in THC (what makes people high) is marijuana. Cannabis with low THC is called hemp. Both have many health-promoting compounds. Balanced bio products are made from hemp. Stay healthy without getting high. BUY NOW & GET 10% OFF! Get 10% off when you use discount code “danielaroma” when ordering CBD Oil from Balanced Bio. 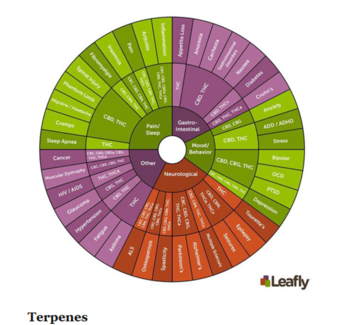 The Endocannabinoid system was first characterized in the late 1980’s and early 1990’s. It is a central regulatory system that affects a wide range of biological processes like our immune system, nervous system, and all of the body’s organs. 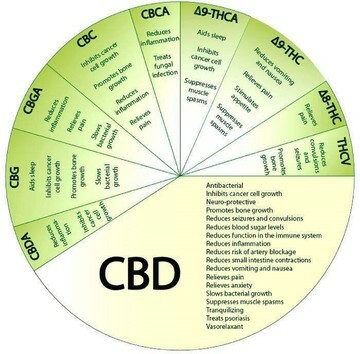 CBD helps bring your entire body back into balance, not just one single area like most supplements.